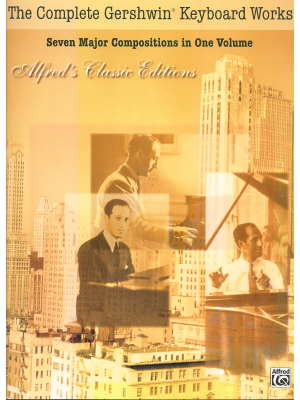 Gershwin, An American in Paris (Original Version), Alfred ed. 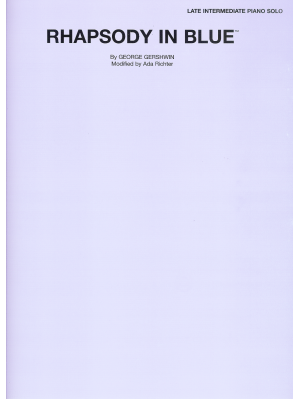 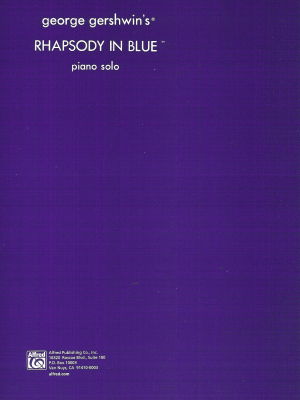 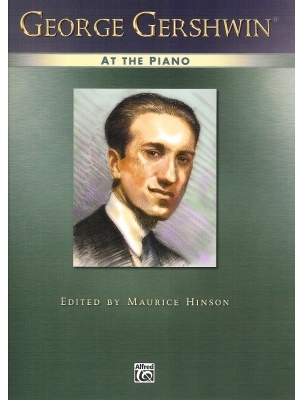 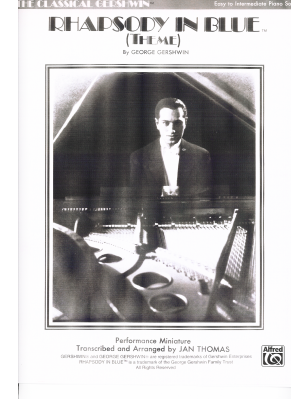 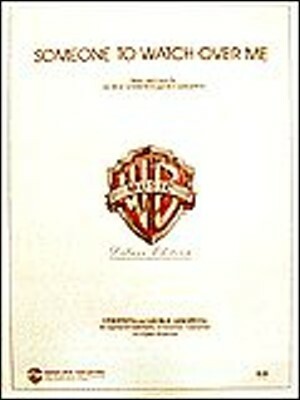 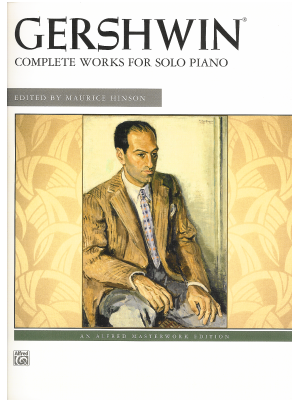 Gershwin, Complete Works for Solo Piano, Alfred ed. 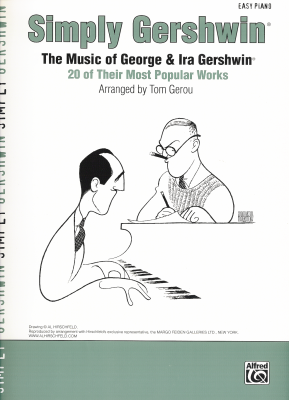 Gershwin, Gershwin at the Keyboard, Alfred ed. 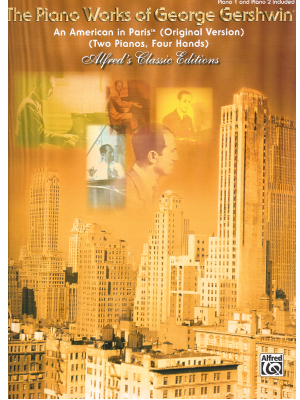 Gershwin, Rhapsody in Blue, Alfred ed. 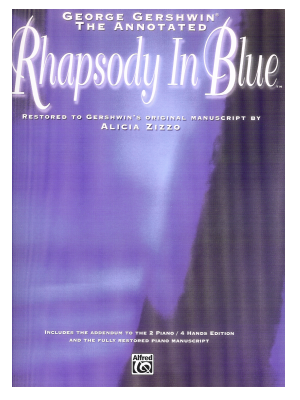 Gershwin, Rhapsody in Blue, Arr. 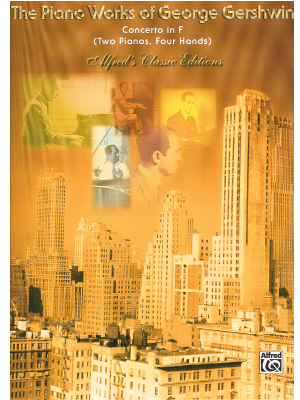 Carol Matz, Alfred ed. 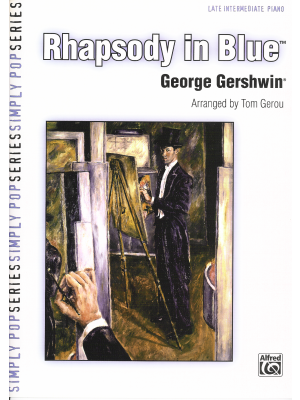 Gershwin, Rhapsody in Blue, Arr. 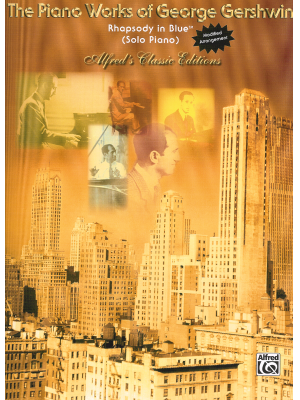 Jan Thomas, Alfred Ed. 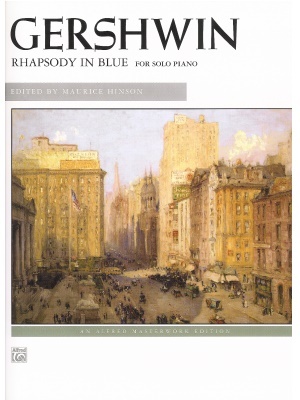 Gershwin, Rhapsody in Blue, Arr. 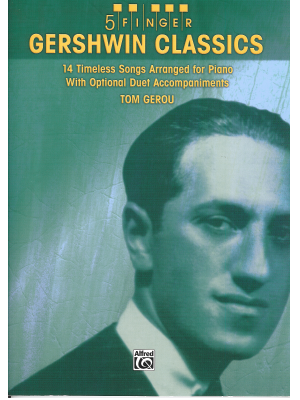 Tom Gerou, Alfred Ed. 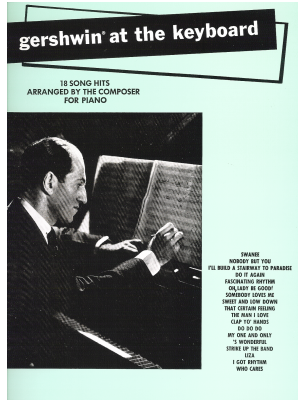 Gershwin, Rhapsody in Blue, Arr. 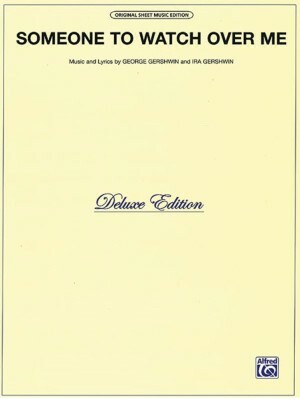 Wasserman, Alfred ed. 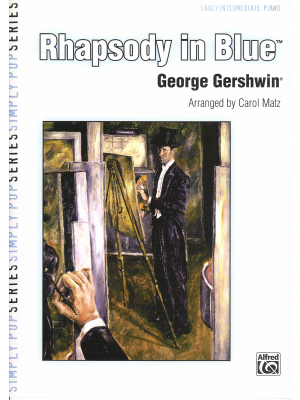 Gershwin, Rhapsody in Blue, Res. 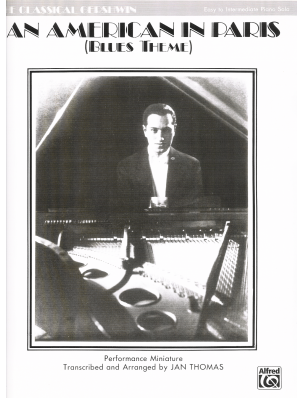 Zizzo, Alfred Ed. 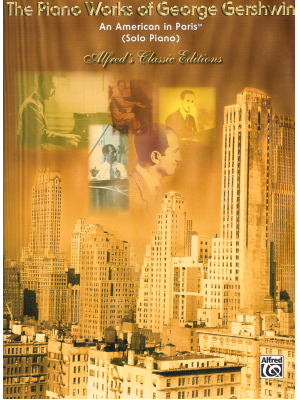 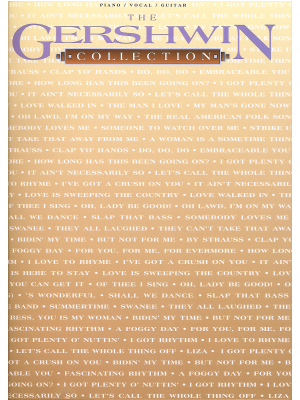 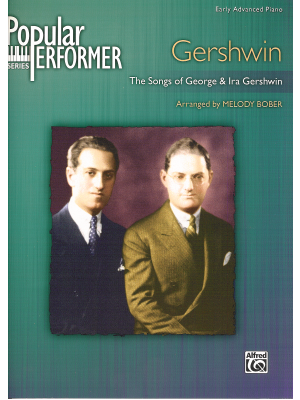 Gershwin, Simply Gershwin, Alfred ed.